a secret world beyond the bridge. 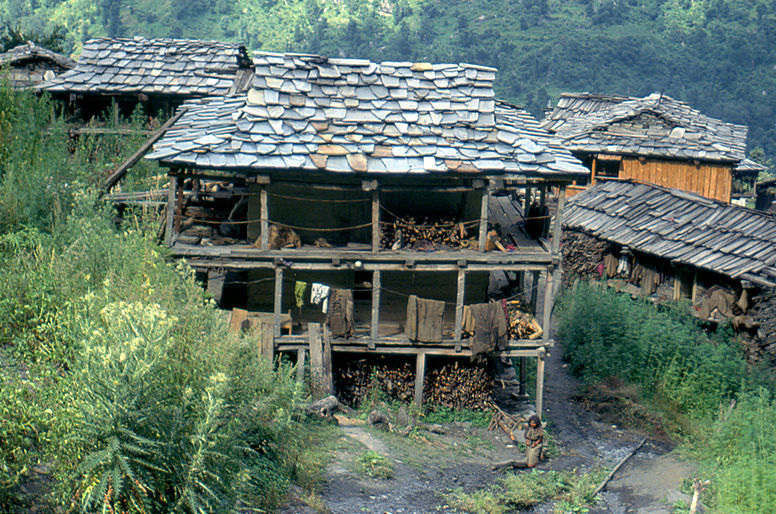 Malana is a 350 hut Himalayan village on the scenic slopes of Parvati Valley in Himachal Pradesh. 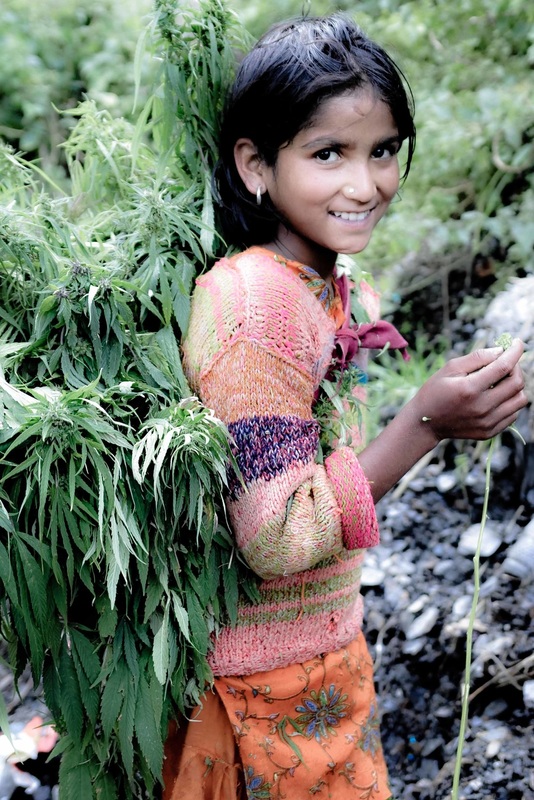 Although, on the map due to its illegal plantations of cannabis, producing the most revered strain of Hashish in the world, there is much more to Malana than the leaf. 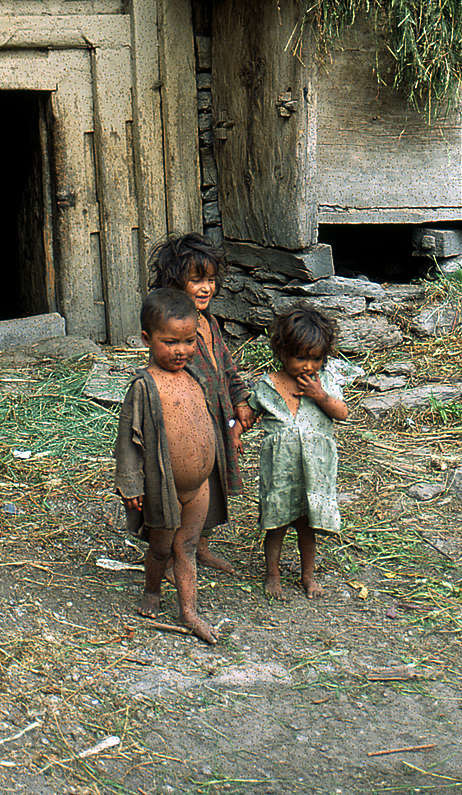 Inhabitants of Malana claim to be direct descendants of Alexander the Great, and have maintained their distance from the rest of the world, in order to protect their way of life and their ‘blue blood’. Now becoming increasingly popular with foreign tourists, Malana once was cosily tucked away in its blissful corner, geographically cut off, undiscovered and undisturbed by the happenings of the world. ​A colossal wild fire burned down half the village in 2008, which was later reconstructed. If you stand at the top of the hill, and look down at the village, you will see a clear line dividing sooty black roofs from the newer looking houses. Their grade A hashish being the prime source of income, the villagers are sensitive about fires in the forest. It is forbidden to touch the locals or their religious sites. Visitors were little welcome in serene and quiet Malana, until recent times, where tourist money became their source of livelihood. In an effort to retain their purity of blood however, certain boundaries are imposed on the contact between outsiders (even other Hindus) and the locals. ​While many travellers come back from Malana with angry stories of how they felt inferior because they were not allowed to touch the locals. My trip to Malana, even though I could not touch anyone or any temple, was nothing short of beautiful. The locals are very friendly. Their respectful for women is unparalled even in the chivalrous state of Himachal Pradesh. I agree their culture is a bit much to take, but don’t forget, you are going to their home. A little patience and respect for their lifestyle is due. So, in my opinion, if this makes you feel inferior, maybe that’s just how you are feeling. Read my blog the guide to travel for experiential travel tips. The village is peaceful, spectacular, and on my must visit list for backpackers who have the maturity to accept differences in culture. Read more of my stuff here. 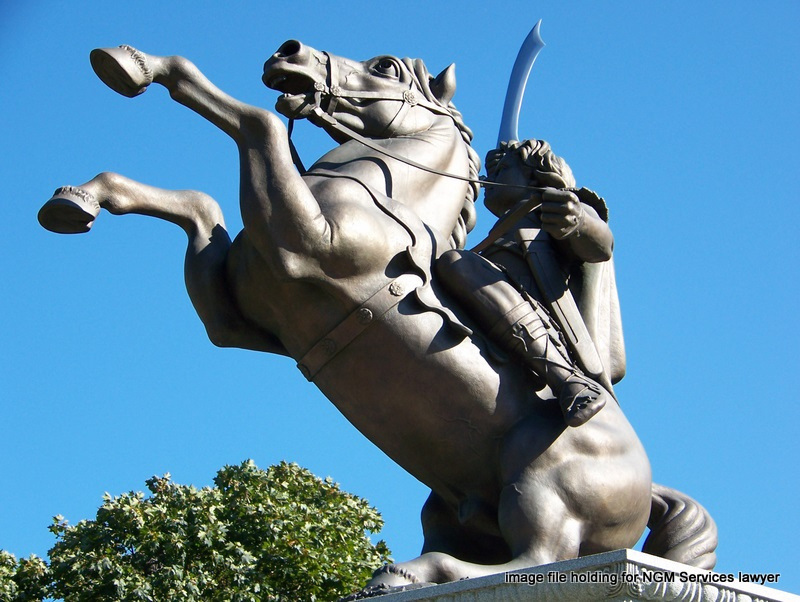 Read my travel blog here.